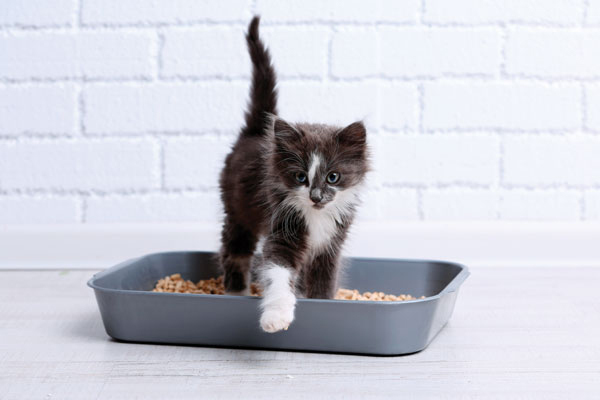 See advice on how often to clean a litter box, including when to scoop, add new litter — and when to completely throw out your litter box and get a new one. Cat fur doesn’t have to get on everything! We’ve compiled lists of the best furniture and clothing fabrics to repel cat hair as well as the fabrics to avoid. 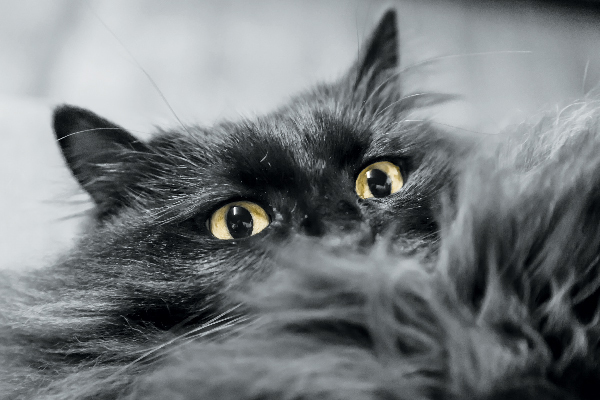 Cat litter tracking is a fact of life for every cat parent, but there are some easy steps you can take to control litter scatter and mess. 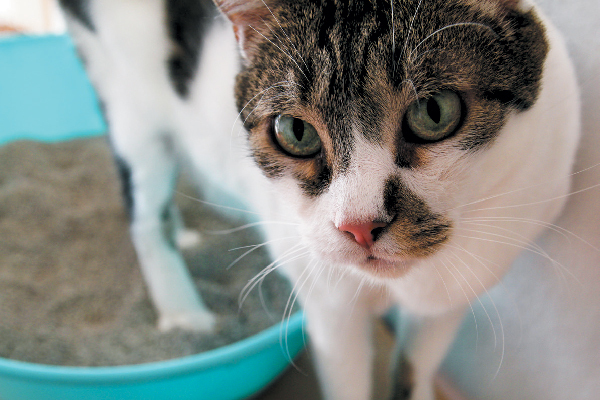 A combination of habit, timing and the proper materials goes a long way toward a clean litter box. 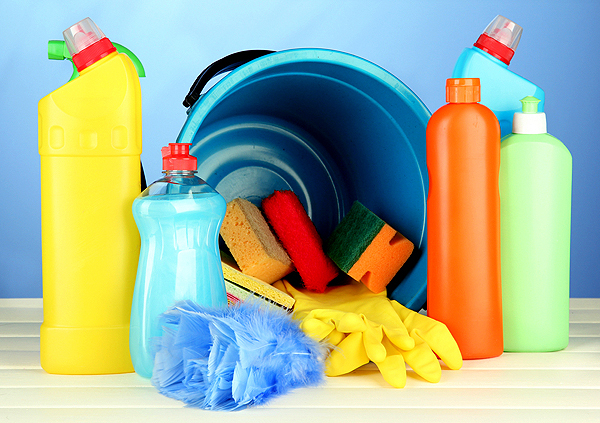 Do Chemicals Toxic to Cats Lurk in Your Cleaning Products? 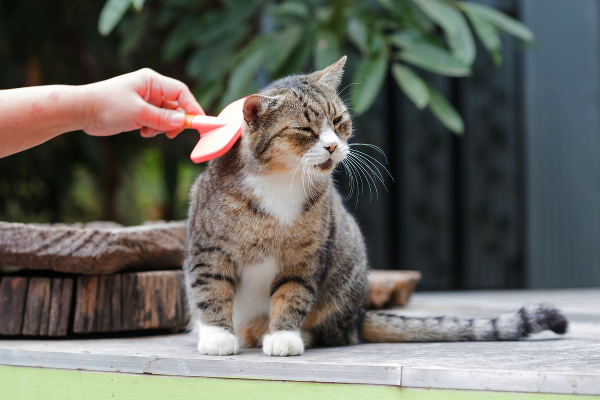 We look at what goes into some common household cleaners and how it would affect your cat. 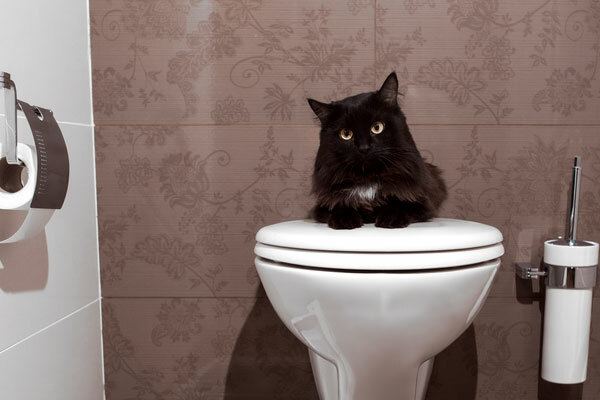 What to do -- and not to do -- if you make the unpleasant discovery of cat pee in your home. 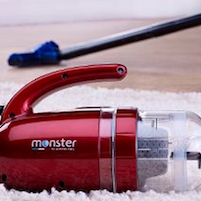 It works as a hand, canister, and stick vacuum, and it includes a pet brush for cat hair. Enter today.